If inclement weather for the Main Service there will be no march and the service will be held at Toronto High School (Field Avenue, Toronto). only current members as of the 22.4.19 will be permitted to enter using membership card. Photo ID may also be required for proof of membership. 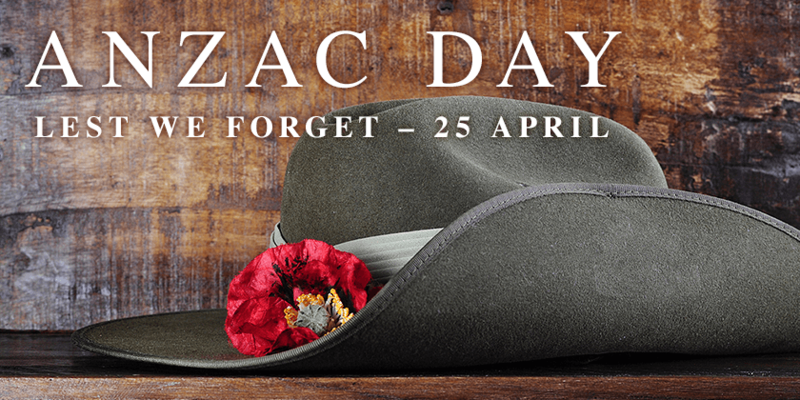 Due to Anzac Day Celebrations, all Thursday Promotions and Entertainment have been cancelled.